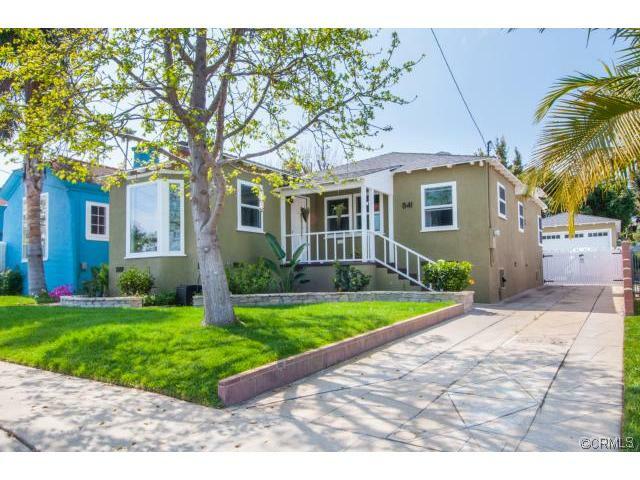 El Segundo CA once again saw a fairly low number of home sales for September 2014. 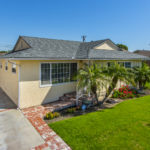 The real estate market continued to be a sellers market with very low inventory and very high demand in this coastal community of the South Bay outside of Los Angeles. The bulk of the home sales in September were dominated by condos, which is a bit unusual. 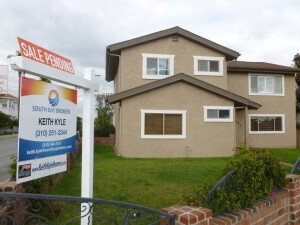 Of the 8 homes sold on the MLS, 5 were condos, one was a townhome and only 2 single family homes. 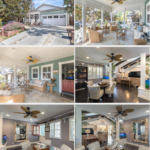 Visit our El Segundo CA homes for sale page to see the current active MLS listings or visit our recent home sale page for the South Bay to see other months and other South Bay Cities. 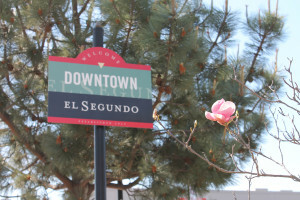 El Segundo is a fantastic community oriented city in the South Bay. 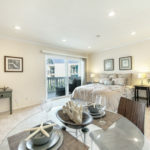 It offers a great small town feel, charming downtown and Main Street areas, award winning schools and proximity to the beach. 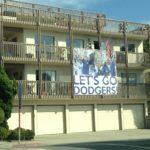 From a real estate perspective, however, parts of El Segundo do have their challenges….and it’s all about the location. 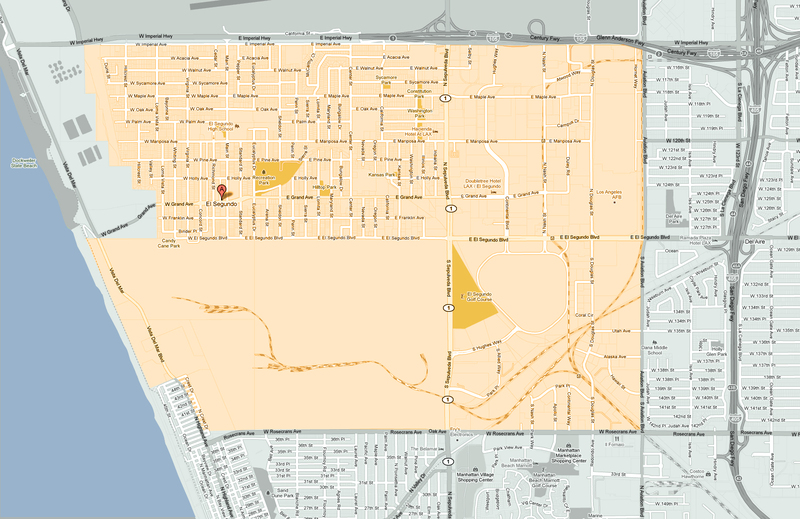 The challenge El Segundo has is that it happens to have some less than appealing neighbors. Directly to the north lies LAX, or Los Angeles International Airport. To the west lies the Hyperion Waste Water Treatment Plant. 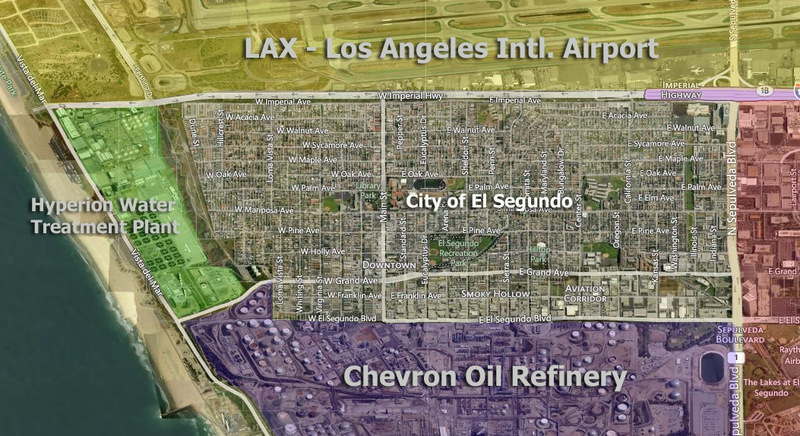 To the south lies the Chevron Oil Refinery (although the areas nearest to the refinery of primarily commercial) and to the east is a relatively busy, but nice commercial and retail corridor with high rise buildings, hotels and strip malls. 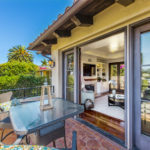 Although each area may require some compromise on the part of buyers, each does offer lower prices than the neighborhoods in the center of town. 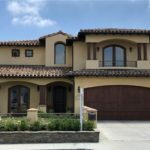 If you’re working with a realtor, make sure that they are familiar with El Segundo and can offer insight into just what the various neighborhoods are like. The real estate market in El Segundo continues to be hot with very low inventory and prices continuing to rise. 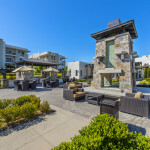 Summer months are traditionally very active due to the award winning school system and proximity to the coast. 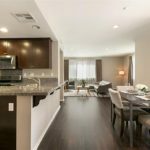 El Segundo has a wonderful small town feel and is conveniently located close to all that Los Angeles and the South Bay has to offer. 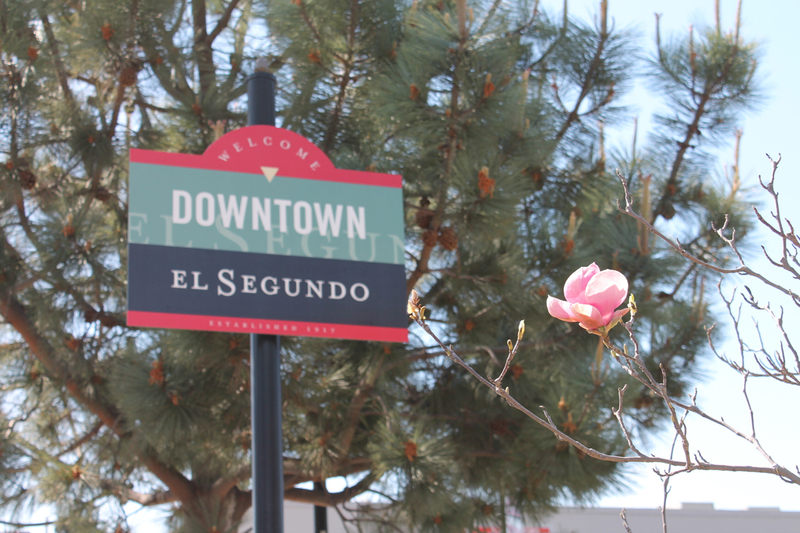 One of the nice aspects of El Segundo is that, unlike some of its neighbor cities to the south, it still retains a small town feel. 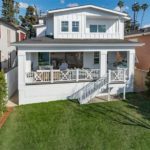 One of the reasons for this is that instead of every “beach bungalow” being torn down and replace with mini mansions that overwhelm the smaller lots, many homes are updated and upgraded and have their original charm. 841 Loma Vista is one of these. 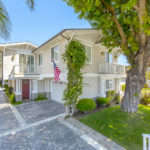 El Segundo real estate is often overlooked in the South Bay as the name perhaps isn’t quite as alluring as it’s neighbors in Manhattan and Hermosa Beach, but it is a wonderful place to call home and is a more affordable option. 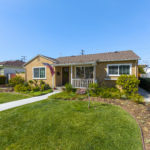 We hope you’ll take advantage of all of the information and resources on El Segundo MLS as we offer a number of ways to search for homes including free MLS access, current homes for sale sorted by both price and type, and if you really want to make your home search easy we will customize your El Segundo home search and send you free daily email updates. 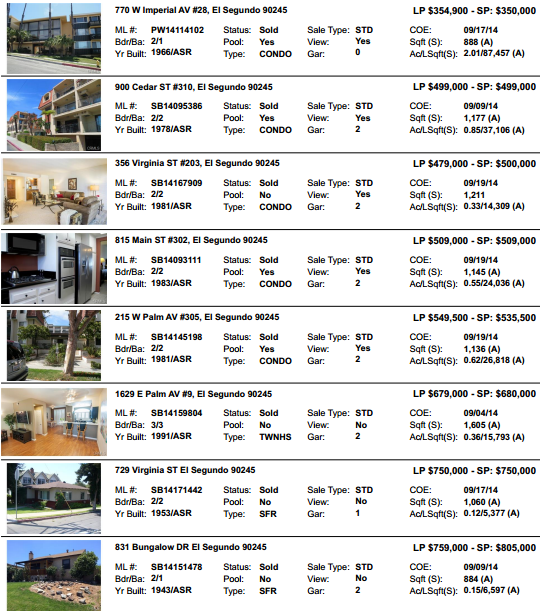 View recent homes sales, current prices, market statistics and much much more. 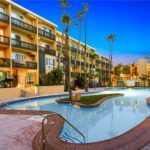 El Segundo offers residents a small town feel yet closer to key parts of Los Angeles such as LAX, downtown, Santa Monica and more. 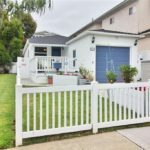 Located just north of Manhattan Beach and just east of Los Angeles airport, El Segundo is a true community with a charming downtown area, fantastic school system, endless activities and beautiful Dockweiler Beach.